Instacruit: The Next Big Thing in Mobile Job Search & Networking? Wearable Technology and Recruiting: Future or Fad? Tales From The Field: Who is the Mobile Applicant? 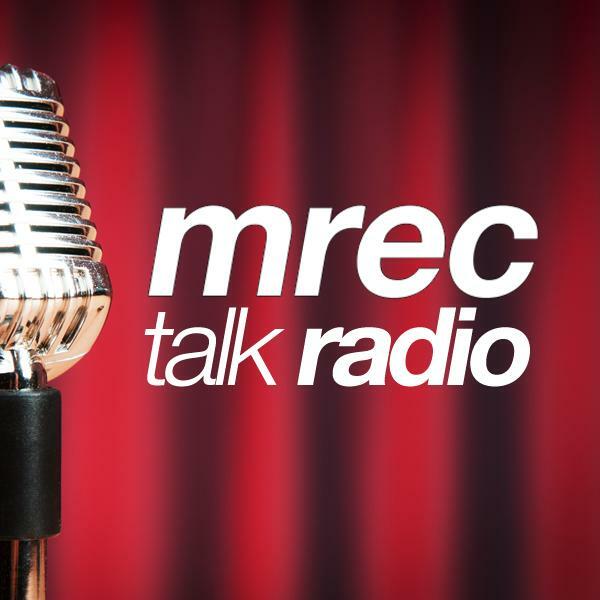 MREC Talk Radio explores the world of mobile media, technology, and innovation for recruiting. Get the latest insight from today's leading mobile innovators and practitioners.